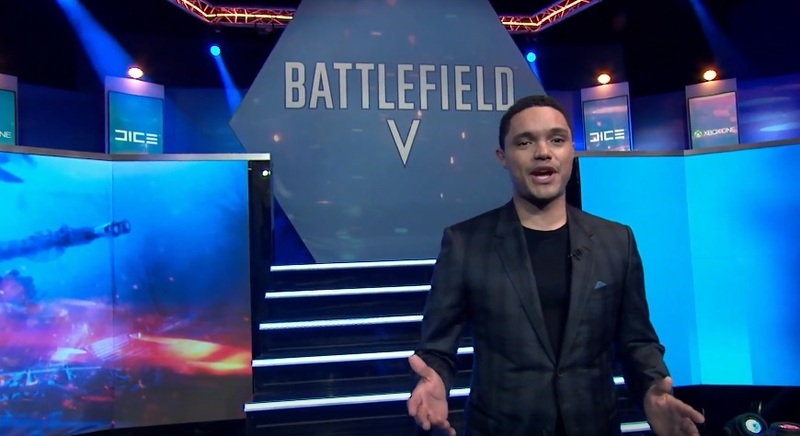 The upcoming first-person shooter’s first gameplay trailer makes it a priority focus put the point across that DICE has gone full SJW. 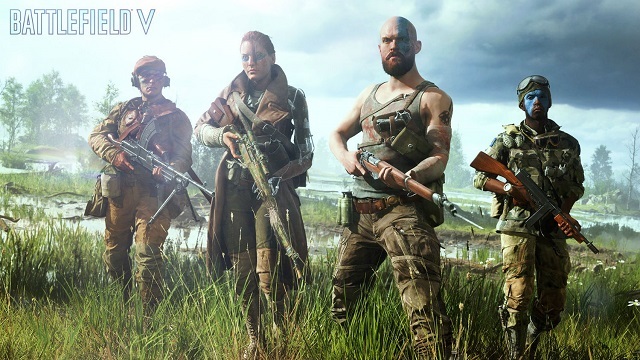 The developer has made forced diversity one of the main promotional elements of the game, and repeatedly shoving in player’s faces that they’ve been listening heavily to the corrupt, anti-gaming media outlets who are intent on destroying the interactive entertainment medium. 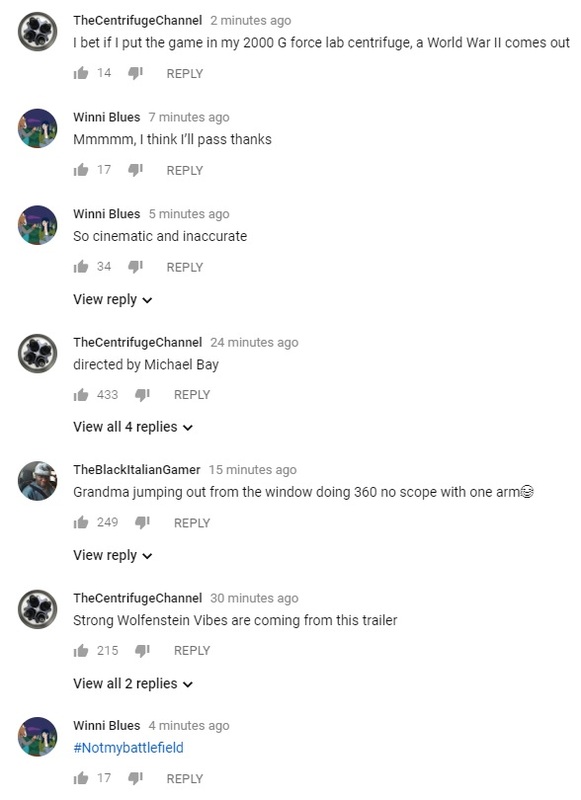 In the latest trailer for the game we see a multicultural squad of soldiers assaulting a house and being shot up by the enemy. One of the recurring themes in the trailer is to highlight a woman with a missing arm somehow fighting in the thick of battle. 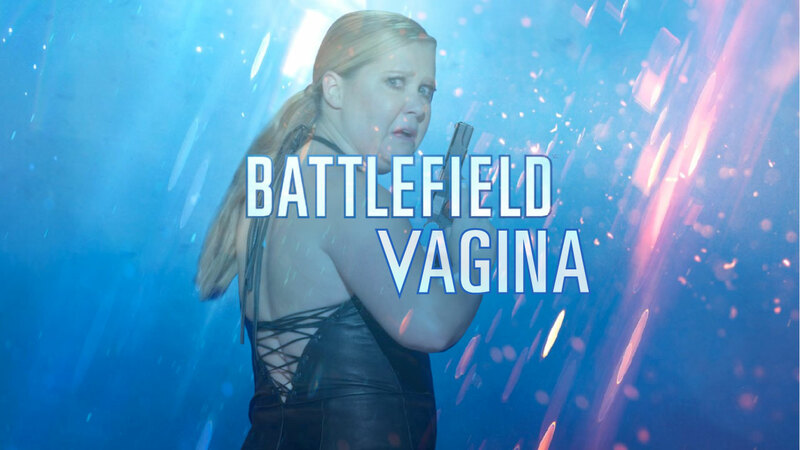 Yes, there’s a disabled woman fighting on the battlefield in World War II… and the verdict is still out on if she’s a lesbian, but given today’s politically distorted promotion of degeneracy and regressive policies, don’t be surprised if she’s a one-armed, disabled, lesbian. It’s an off-putting display of historically disturbed fantasy. 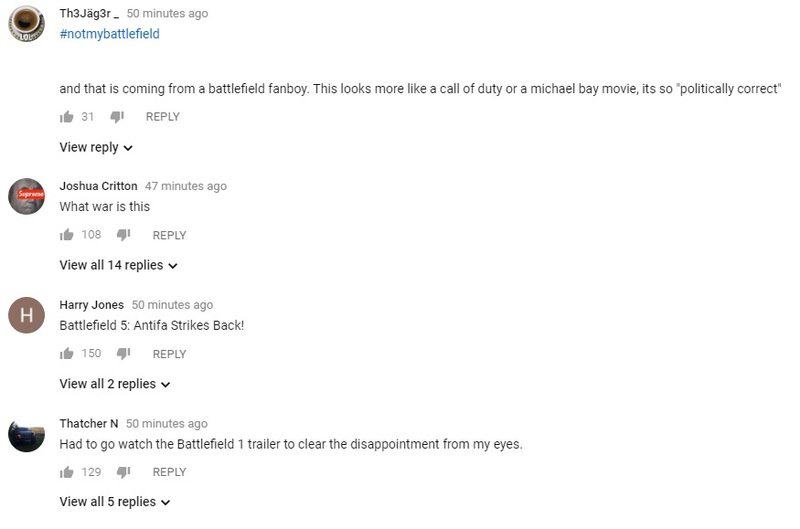 The trailer was heavily downvoted and nearly all the comments were negative. 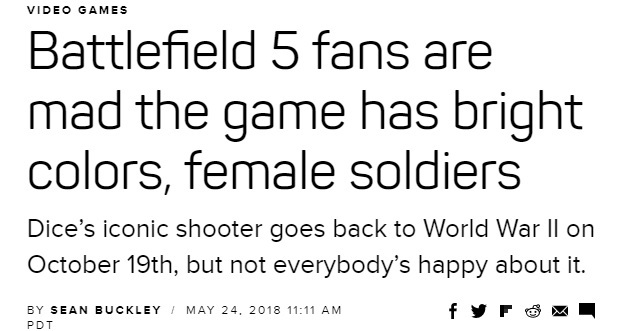 The media responded by saying anyone who doesn't like the game is a sexist. 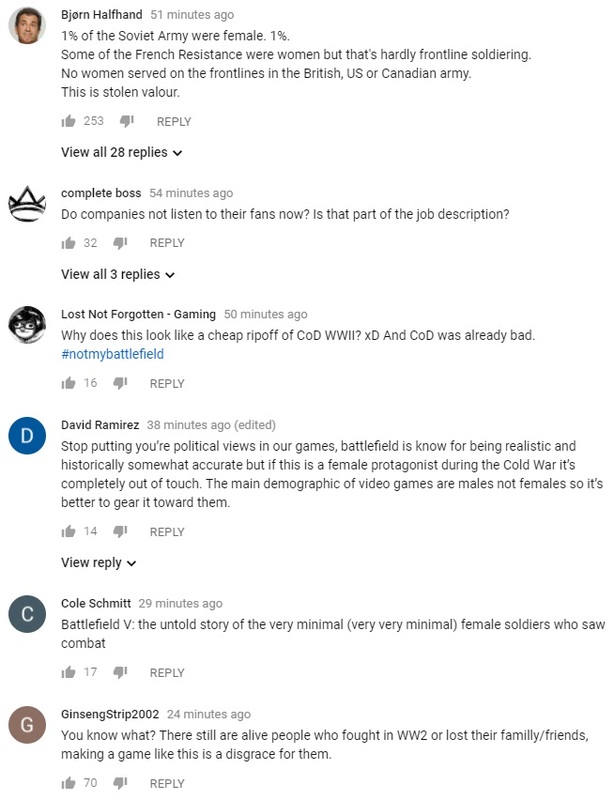 These game devs know their target audience is young white males and yet they're trying to sell them a game telling them their grandmother fought on the front lines of World War II. Fortunately, just as with Wolfenstein II and Lawbreakers they're failing miserably.